You might have seen and even drove on the hilltop bridges, isn’t it? It feels like an adventurous steering on the bridge, but have you ever wonder what it feels driving on the steep incline bridge? 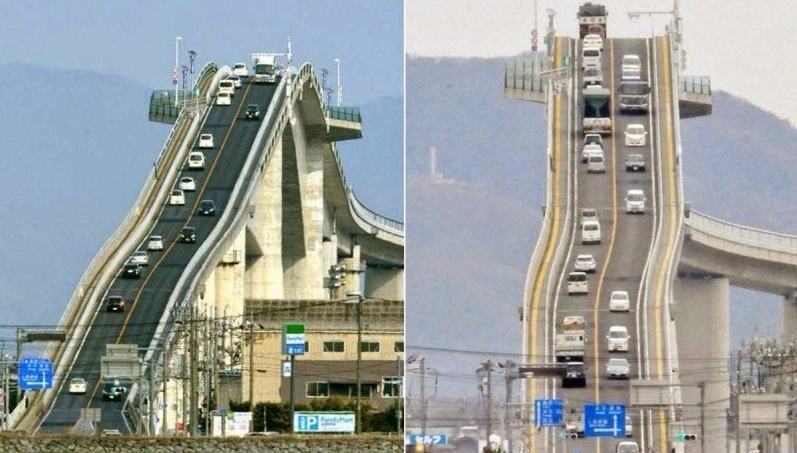 Eshima Ohashi Bridge in Japan is actually a nightmare to experience drivers too. It is the third largest bridge in the world that raises up to the level where it touches the sky and suddenly drops off like a swing. The bridge is built so high that fishing boats gets easily passed off the bridge. The bridge is 1 mile long and stands 144 feet high. 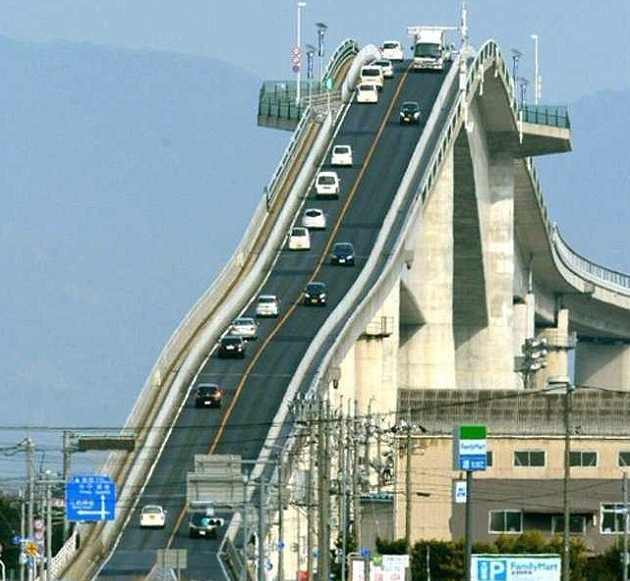 The ride to Eshima Ohashi Bridge is enough to make you nervous while driving. But the media focuses on the optical illusion the bridge creates when captured straight. The bridge crosses Lake Nakaumi linking the two cities Sakaiminato and Matsue. 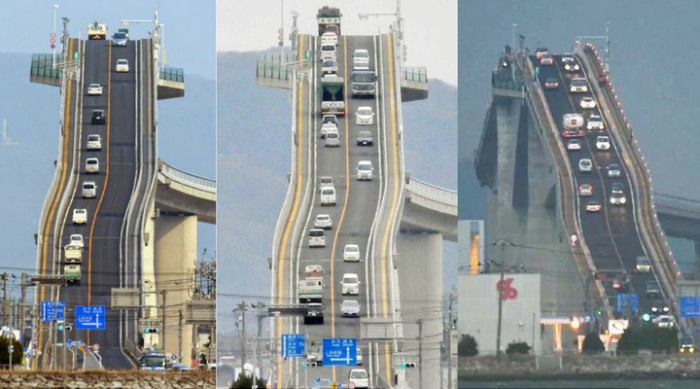 This Japan’s crazy adventurous bridge forces drivers down a terrifying fall ride. The two lanes on the bridge stretches 1 mile long and has a width of 11.4 metres; making it one of the the rigid frame bridge in Japan. 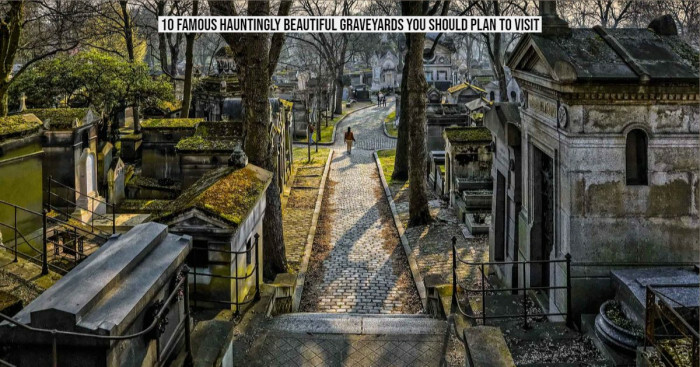 Its unbelievable slope, which has a gradient of 5.1% and 6.1% on the side, gives a terrifying roller coaster like appearance. People usually hate the traffic jam at the top of the bridge. The bridge is actually not meant for heart failures. 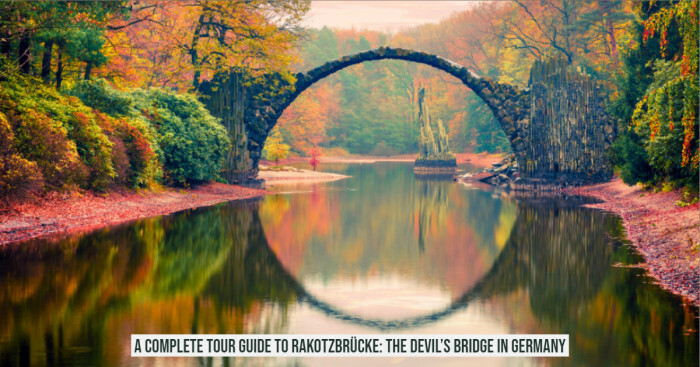 The bridge has now garnered a lot of attention due to the eye catching photos available online with an uncommon twist in its middle. You can see the pictures how the bridge becomes terrifying the more and more you move either side of the bridge. 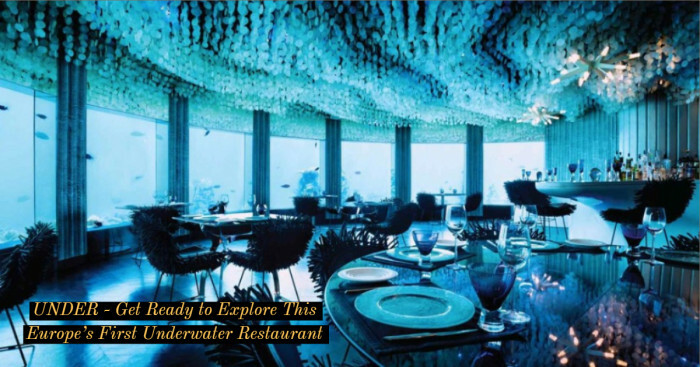 It looks absolutely terrifying and yes you will feel the same while driving on the way to your destination. If you have gephyrophobia - a fear of bridges! It is advised not to see the pictures or any video of the Eshima Ohashi Bridge.